What I dislike about this camera is that Canon took a consumer approach to a professional camera. While the camera still features an 18 MP sensor, it’s much harder to play around with this camera versus a DSLR. There are nearly no manual controls on the body of the camera meaning that you need to search through a touch screen to play with the settings. It makes it harder to capture the shot in the right way at the right moment. Supposedly the camera has the guts of the T4i which would mean it’s pretty fast, but the lack of a viewfinder seems like another cost-saving, or space-saving decision that didn’t have professionals in mind. Most professionals will tell you they use the viewfinder of their DSLR extensively and removing it is a risky move. 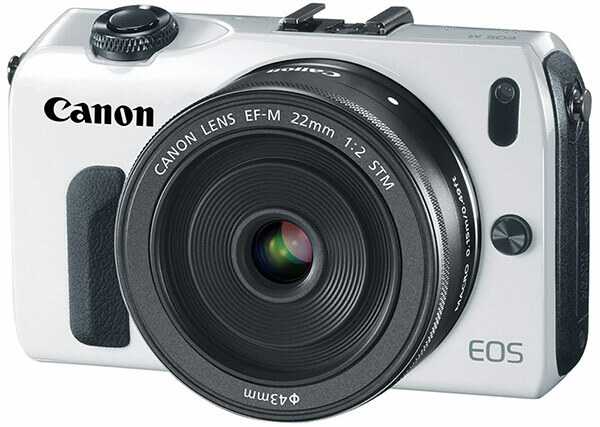 Despite these weaknesses, the Canon Mirrorless Camera is a serious competitor in the market which is currently owned by the Sony Nex cameras, the nikon mirrorless, and on the lower end the pentex. As a high end and light consumer camera this camera excels, and as a second camera for professionals it is decent, but I don’t see this becoming a popular first choice amongst professionals due to its’ lack of ease of control. If you’re a photographer please let me know what you think of this camera.